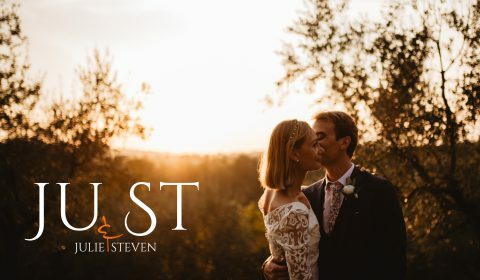 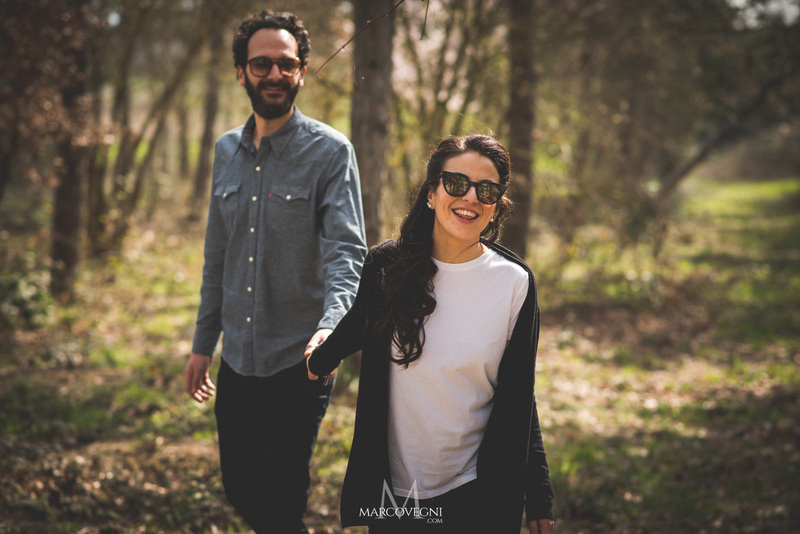 ENGAGEMENT PHOTOGRAPHY UMBRIA | Elisa and Giulio are getting married in July and decided to have an engagement service. 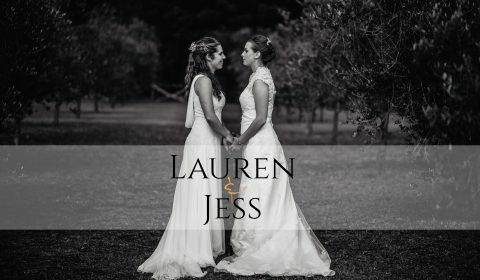 It been very useful to know, to talk about their Wedding. 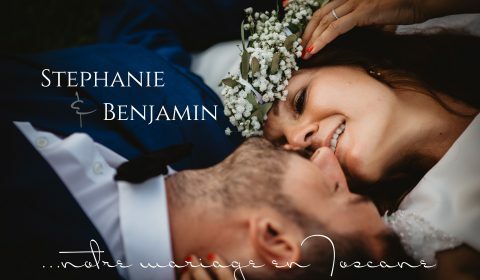 Get creative … a good experience for my creativity and for their wedding photography. 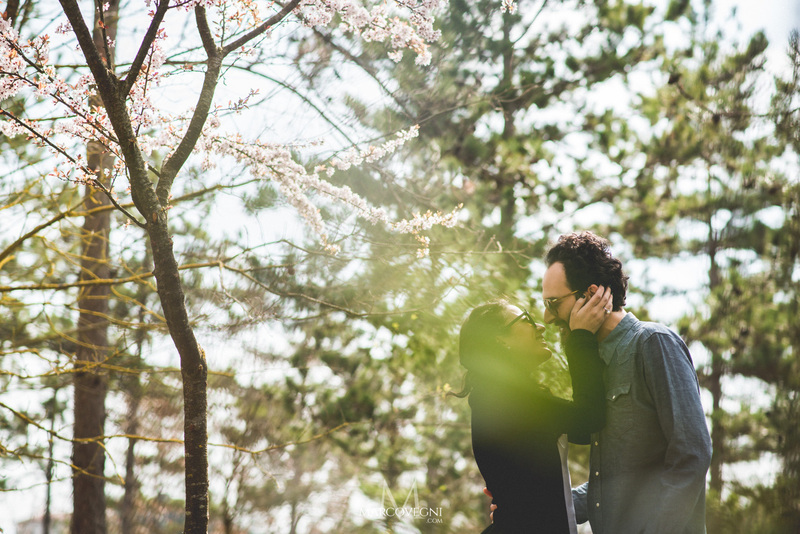 We went in the heart of Umbria countryside, not far from Lake Trasimeno, location where we will take their Wedding. 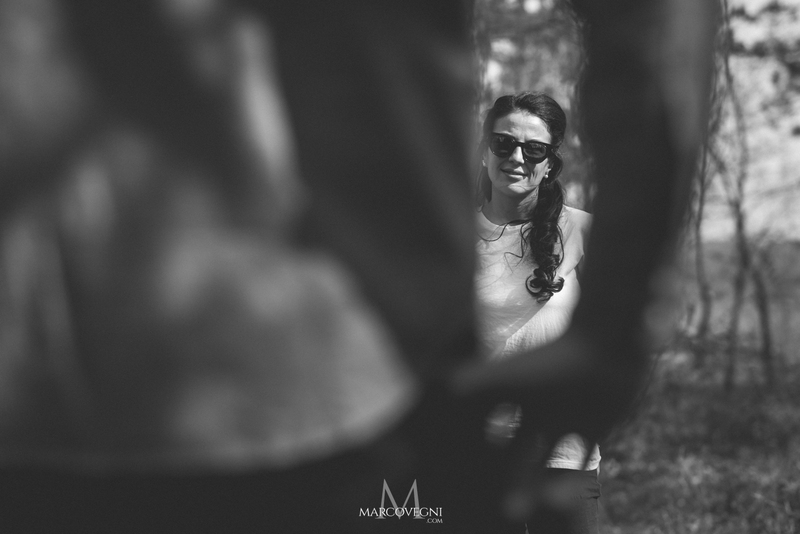 MARCO VEGNI WEDDING PHOTOGRAPHER UMBRIA | Wedding Photographer Tuscany, Fotografo Matrimonio Siena, Wedding Photographer Florence, Fotografo Matrimonio Lago Trasimeno. 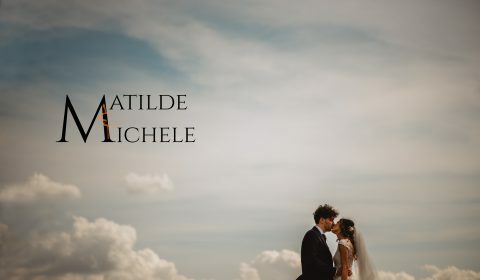 Creative Wedding Reportage in Italy.